This is a quick tutorial on how to replace characters from a text string in Microsoft Excel. The substitute function is a very useful tool for replacing characters or words from strings of text. Here is an example how to use substitute to replace unwanted characters. If we have a name like Kjäell Löhn in cell A1 and we want to substitute the characters "ä", "ö" with "a" and "o", we need to chain multiple subsitute functions together. Note: Substitute function is case sensitive, so you have to substitute capital letters separately. 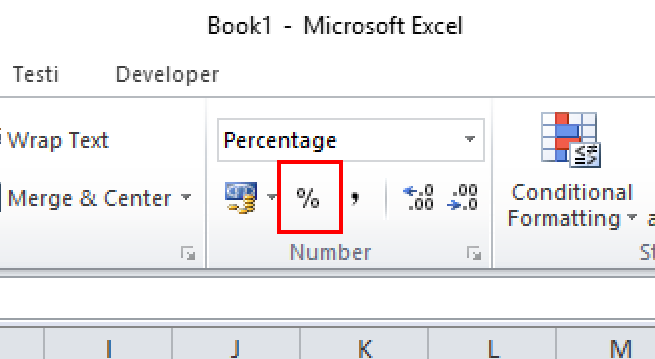 That's it for this tutorial, you can learn more tips and the efficient use of Excel in our Excel courses. The Excel Essentials training course is perfect for for beginners and intermediate levels, the Excel Advanced course is the best match for those who want to become more advanced Excel users.